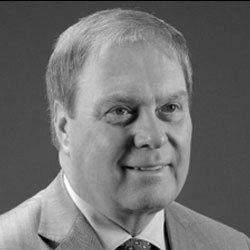 SureID, Inc., is a leading provider of high-assurance identity management programs and services. SureID® solutions create safer and more secure environments for military, government, nonprofit, and commercial organizations. 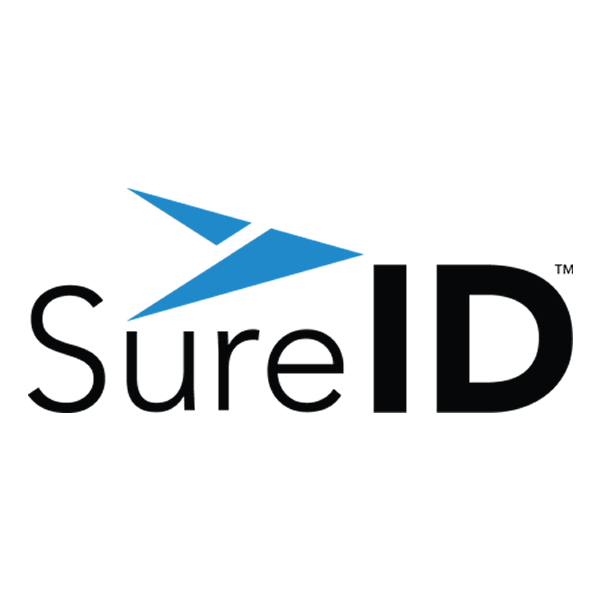 SureID integrates leading-edge technology and services into solutions that combine registration, identity authentication and proofing, criminal history background checks, credentialing, validation for complete end-to-end, high-assurance identity management.